The Les Twarog and Sonja Pederson Team are Vancouver's Westside and Downtown Real Estate Specialists and can help you sell your condo, house, townhouse or commercial property. 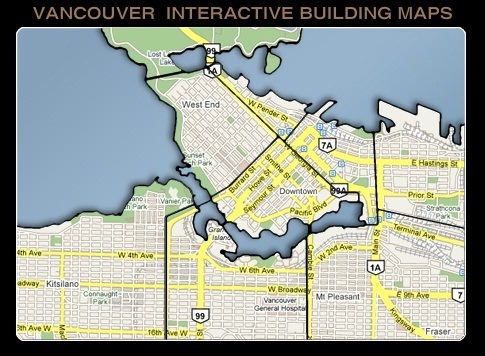 Search our comprehensive database of Vancouver Condos and Residential Buildings. Start your search by entering the building name, street address or postcode and click "Search".